Something we don't discuss here often are brows. I'm very guilty of ignoring mine or doing the least possible. I'm one of those people who throws in some brow gel and goes on, but occasionally I will take the time to do my brows and I've been testing something new. 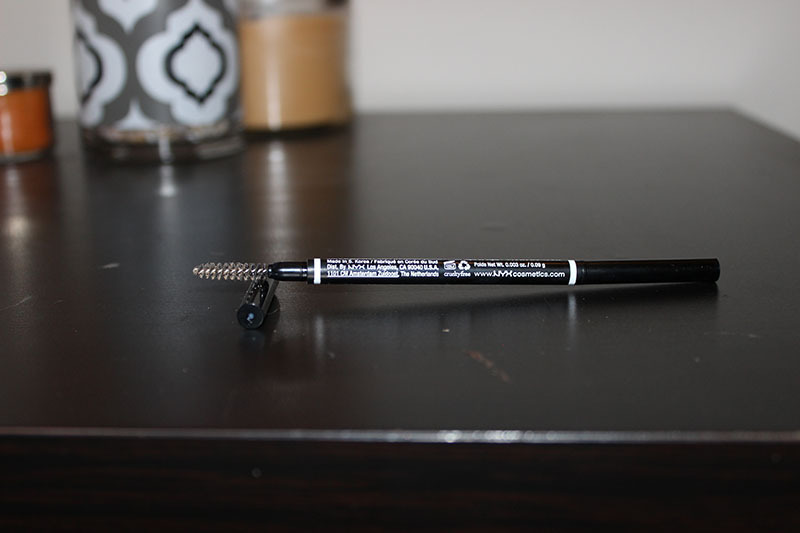 I've used the IT Cosmetics Universal Brow Pencil in the past, and it's a staple for me. It's super easy to fill in your brows in a rush and it still looks natural. I'm sure you've heard of it before, but if not it is a nice brow pencil. Today we're going to talk about a couple of newer items from IT Cosmetics, the Brow Power Powder and Brow Power Pomade, which is not what it sounds like. The Brow Power Powder is easy to work with and is waterproof. Seriously, they don't budge until you want them to. I like powders because they're super easy to use and they look natural. I don't like my brows to look overdone and I can't stand the Instagram brows. I use this brow powder with the IT Cosmetics Universal Brow Transformer brush. Side note, this brush is perfect for brows and the spoolie is SO nice. The Brow Power Powder has really good ingredients, like Biotin, Saw Palemetto, Argan Oil, Jojoba Oil, Antioxidants, and Collagen. I've never seen a brow powder that contained all of these before. This powder is perfect for achieving natural looking brows. This powder will naturally fill in the sparse areas and add volume to your brows. It comes in one shade, Universal Transforming Taupe. This is the same shade the brow pencil comes in as well. This is supposed to transform to all hair colors depending on the pressure you use. The Brow Power Pomade is not what you'd think. This isn't one of those brow products like ABH Brow Pomade, this is more of a gel. It's also clear. By now I think we all know the brow product I use most often are brow gels. The Brow Power Pomade is waterproof as well and it definitely keeps your brows locked down without hardening. You can sculpt, tame, and lift your brows with this pomade, and the brush is the perfect size for it. This also contains Biotin, Saw Palemetto, Argan Oil, and Jojoba Oil. If you're like me and lazy with brows, you like natural brows, or you really need to work with your brows, this will work for you. You can find more info on IT Cosmetics website. I've been using the Nyx Micro Brow Pencil in the shade Blonde for a couple of weeks now, and I'm finally ready to give a quick review of it. 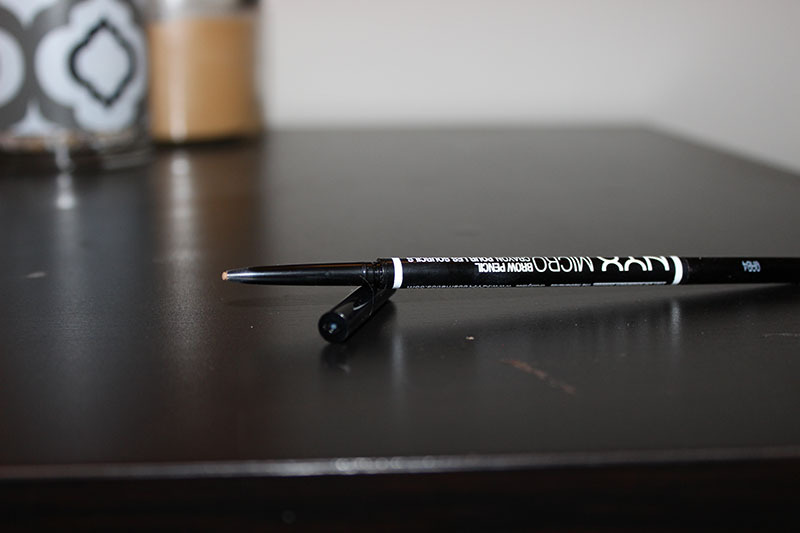 I can't say whether this is a dupe for the Anastasia Brow Wiz or not, because I've never used that pencil. 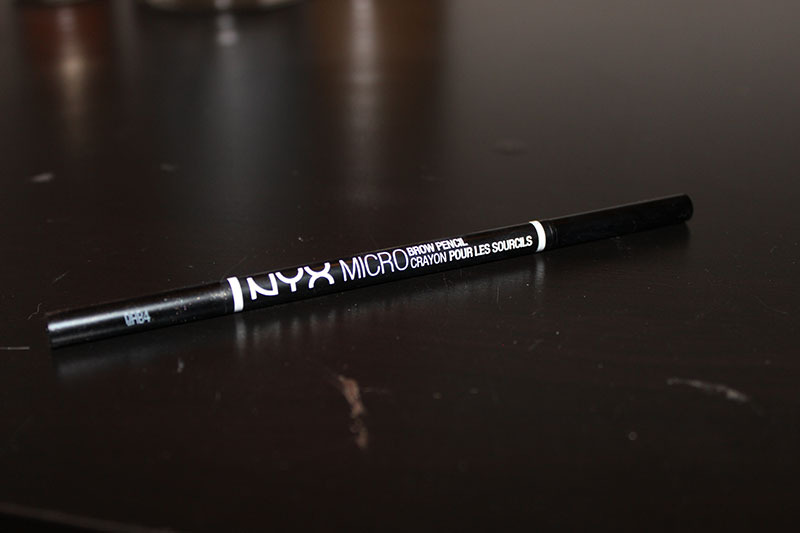 The Nyx Micro Brow Pencil has a spoolie on one end, and a twist up brow pencil on the other. It's very thin, which helps it to look natural. The pencil is dry, but not too dry. It doesn't break off or crumble; it applies well and lasts all day. This is super easy to use and looks really natural. The shade I've been using is Blonde, but I'm actually going to pick up the Taupe shade soon as the blonde shade is a little more warm than I'd like, but it's working well for now. So far I'm really loving the Nyx Micro Brow pencil. It's easy to use and looks natural, so it's a great cruelty free drugstore option for your brows! You can grab this at Ulta for $9.99.